Music Together Vivo - Register for Class Today! Babies, toddlers, preschoolers, and big kids across Fairfax County love Music Together Vivo! Our structured music classes for kids support every child, no matter their learning style or stage of development, giving them a safe, fun place to express themselves and try new things. As a family in one of our classes, you and your child will play musically under the guidance of one of our trained teachers. Each Music Together Vivo class offers a dozen songs and rhythmic rhymes, including finger-plays, small- and large-movement activities, and instrument play. Teachers present these fun musical experiences in ways that are informal, non-performance-oriented, and developmentally appropriate for children. Come join us, and be part of a community of families sharing songs, movement, and instrument play. 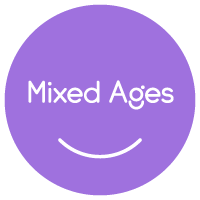 What can you expect in a Music Together® - Mixed Ages class (ages 0-5 years)? 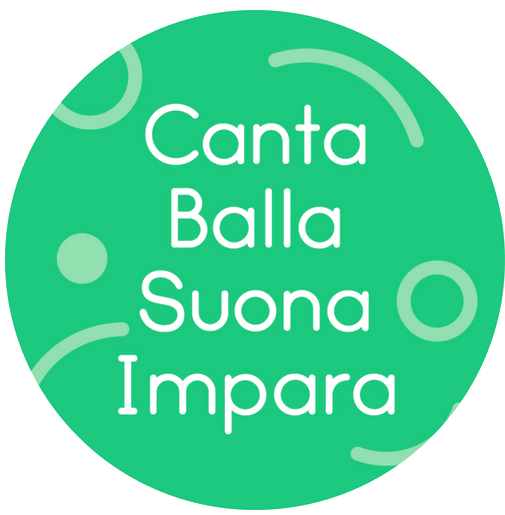 What can you expect in a Music Together con Italiano class (ages 0-5 years)? 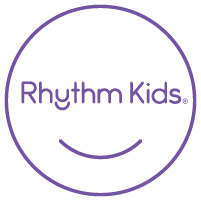 What can you expect in a Rhythm Kids by Music Together class (ages 4-8 years)?